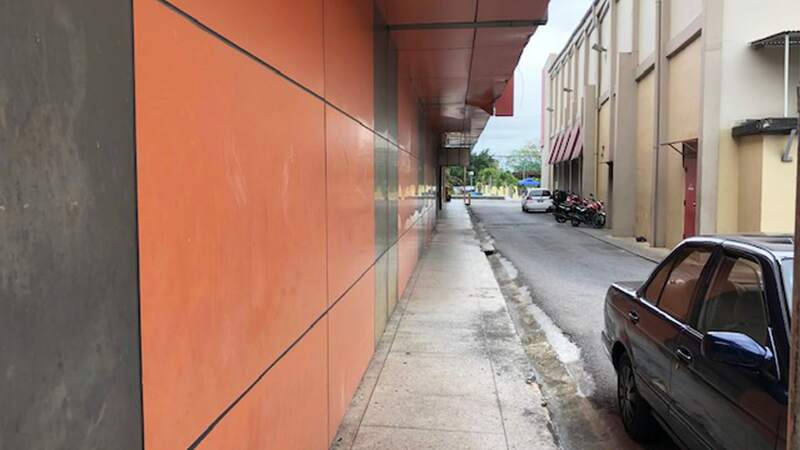 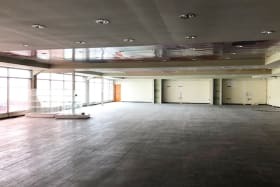 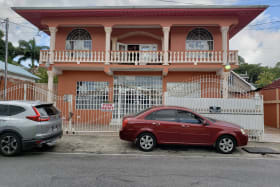 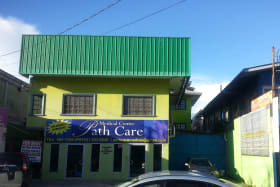 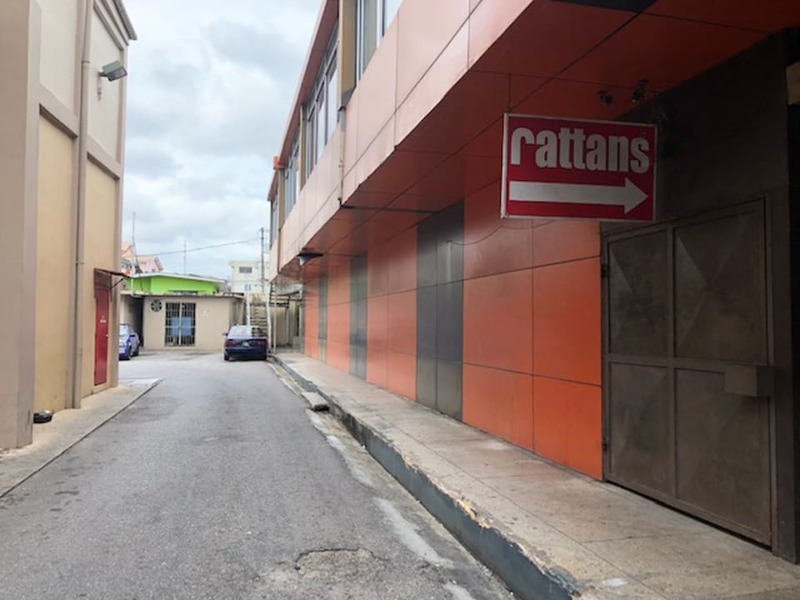 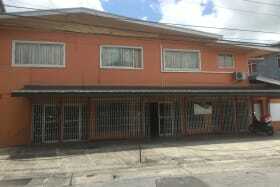 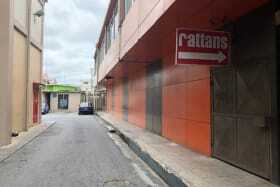 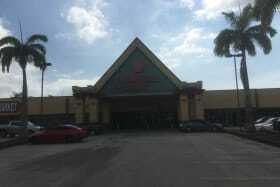 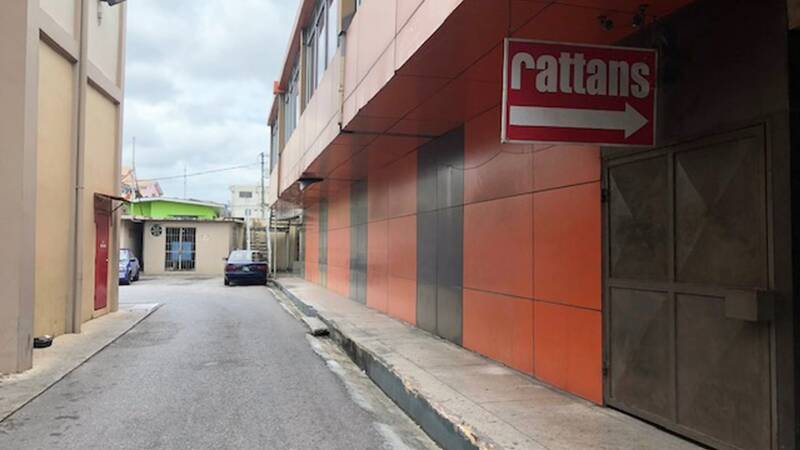 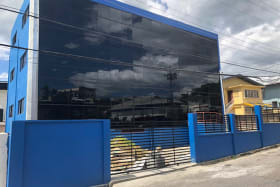 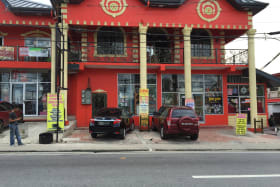 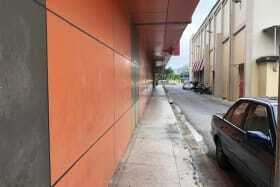 Large commercial space in the heart of Arima, open floor plan, bathrooms, kitchenette glass front optional. 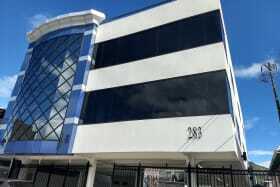 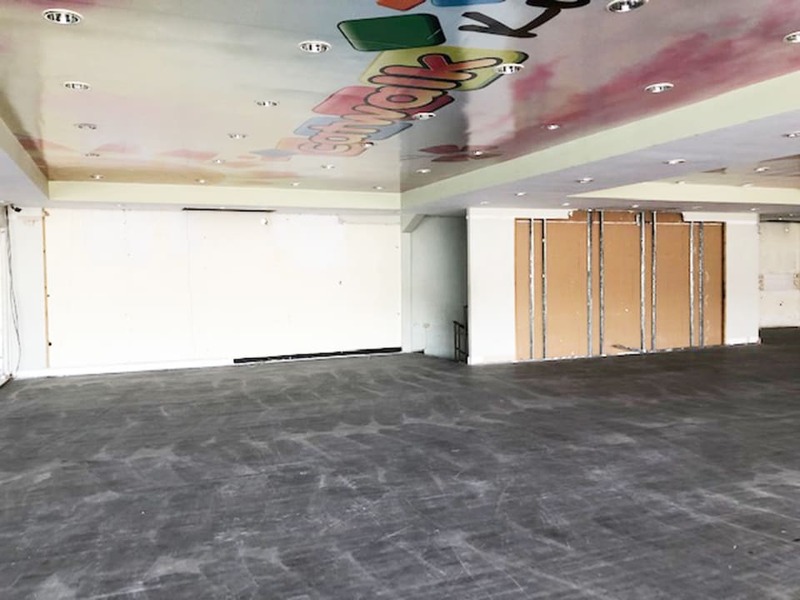 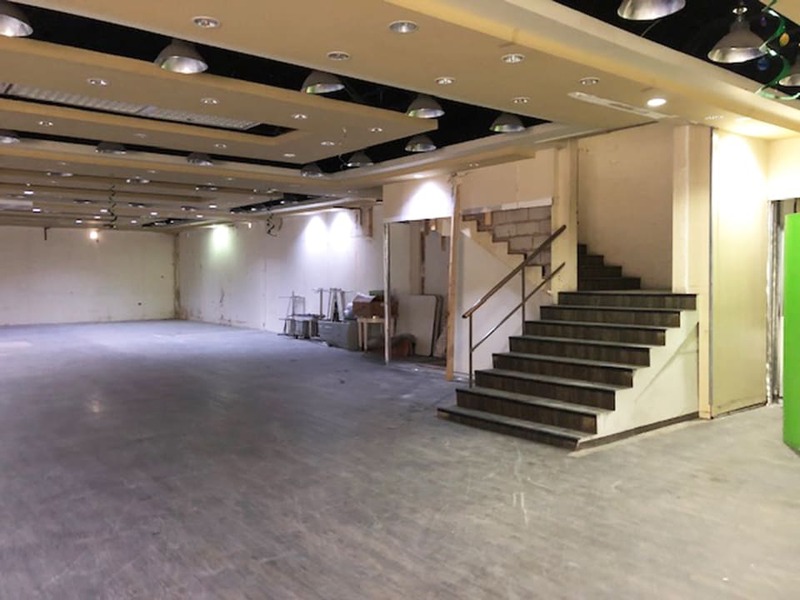 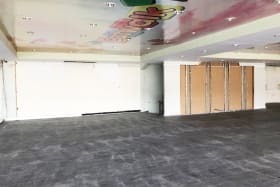 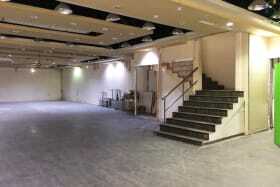 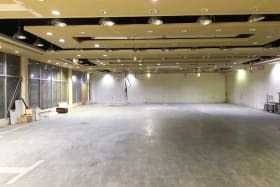 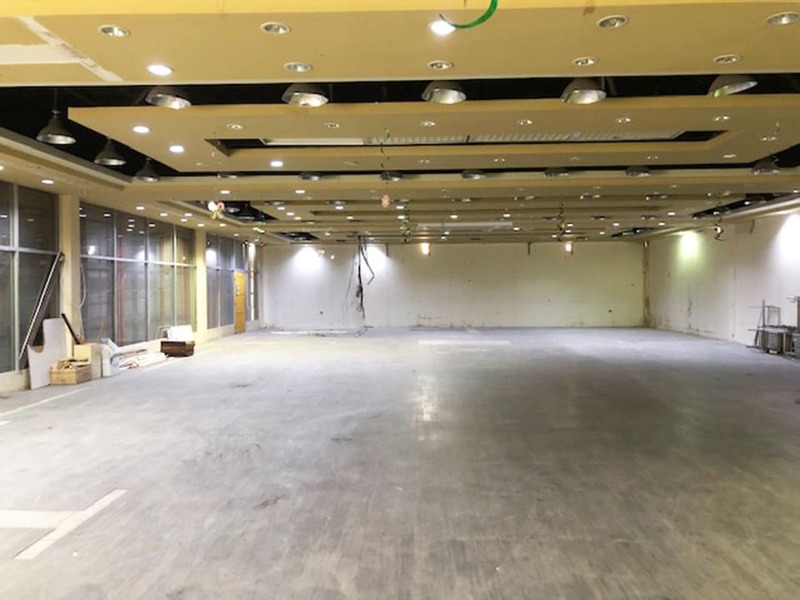 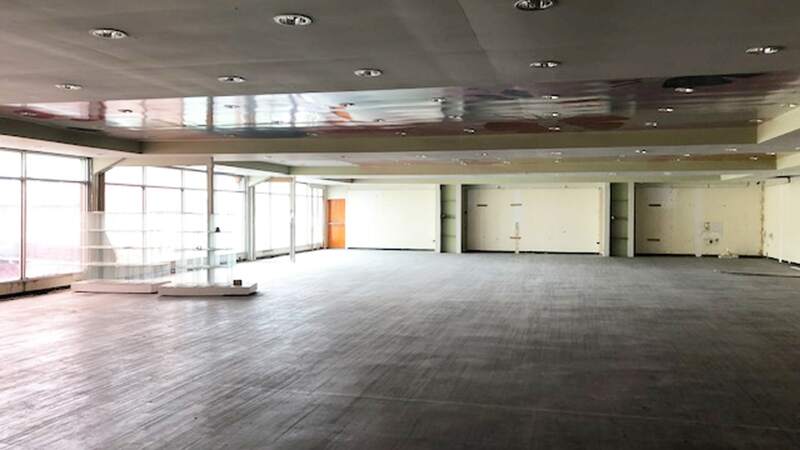 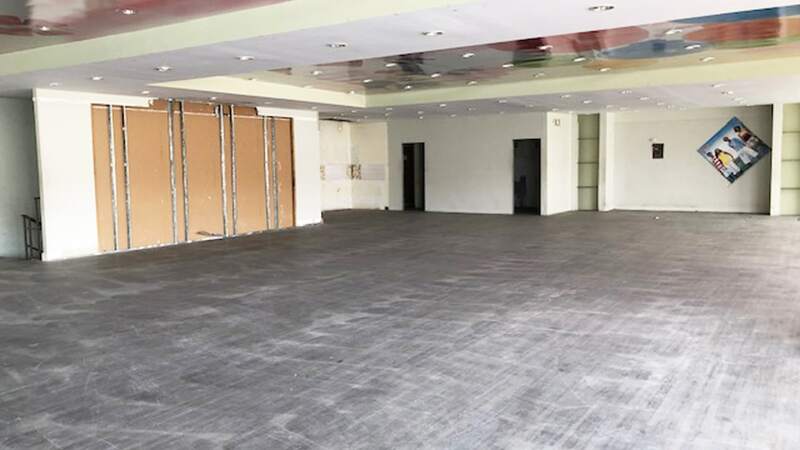 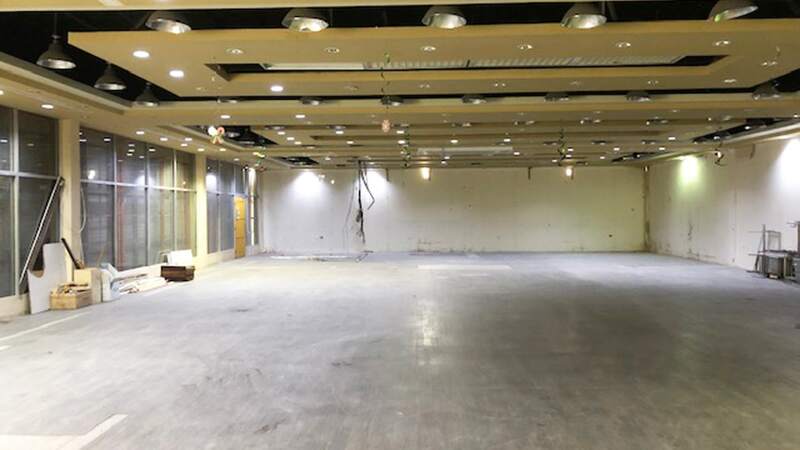 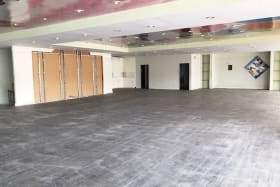 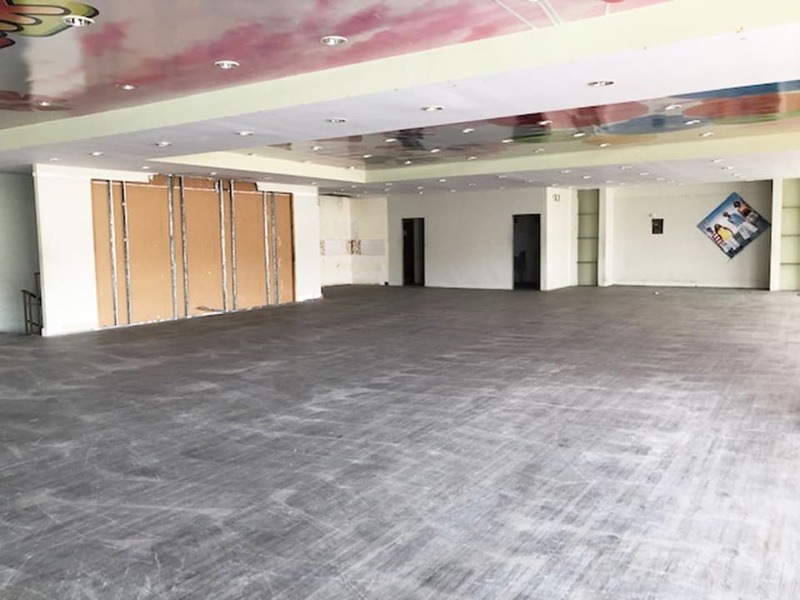 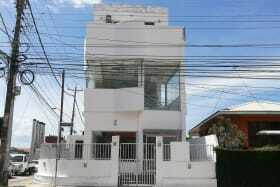 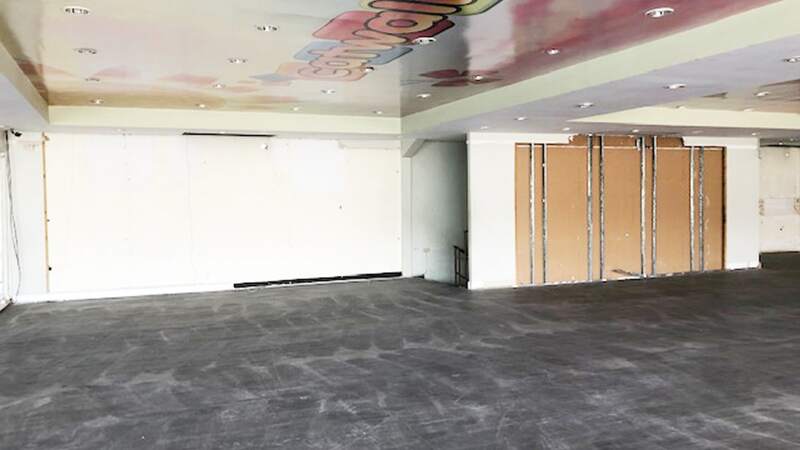 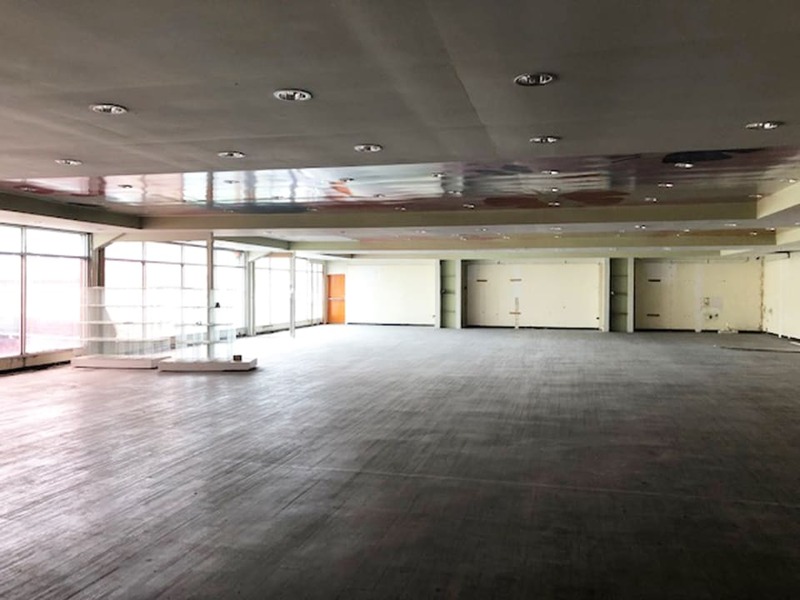 Large commercial space, 8900 sq ft spread over two floors located in the heart of Arima. 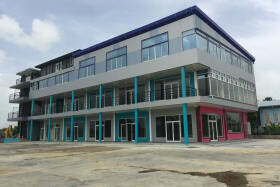 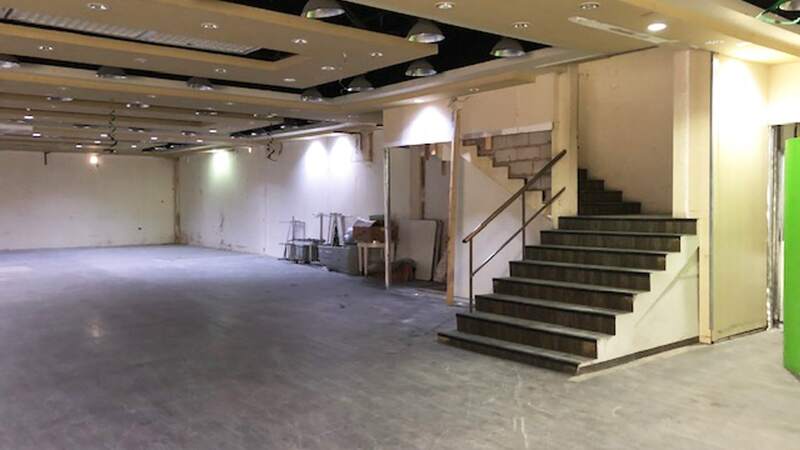 Close to the Market and the Velodrome, Ideal for a large retail outlet or office space. 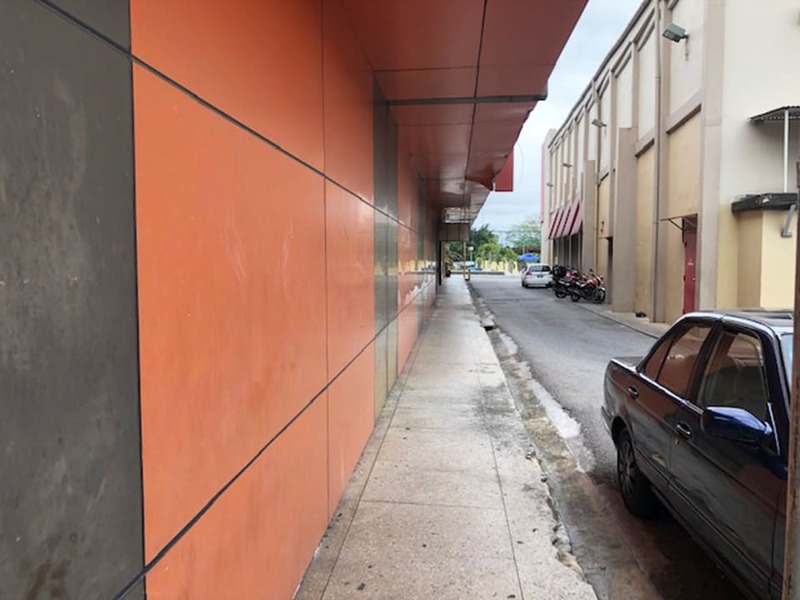 Modestly priced at $3.50/sq ft plus VAT.